This summer has everyone looking for a light and healthy way to cool off. 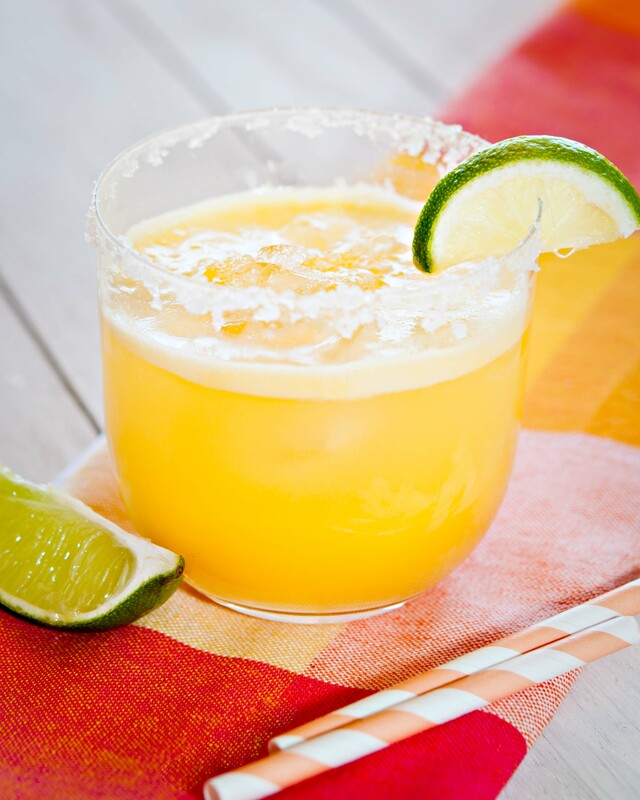 So, let me share one of my secret weapons with you, my Sparkling Mango Agua Fresca. 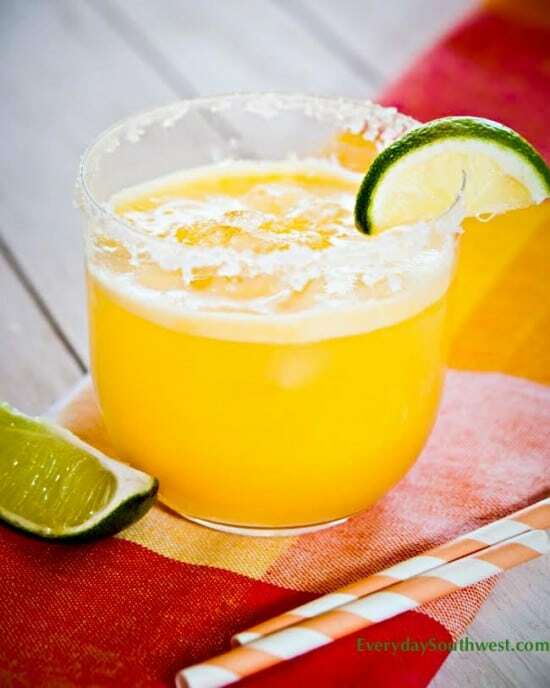 Just think, “Mexican Mango Mimosa Mocktail.” Agua frescas or “fresh waters” are a favorite drink around these parts. The Latin markets line their counters with large glass barrels filled with these fruit waters in every color of the rainbow. Papaya, tamarind, pinapple, take your pick. Not too sweat, not too tart, but always made fresh right in the market. What’s the big secret? Come a little closer, I’ll whisper it. They are super fast and easy to make at home. You can make a big batch and keep it in the fridge to help your family resist the temptation of overloading on sugary sweet sodas and soft drinks. I mean really, can you believe how much sugar is in lemonade? I do have to admit that it takes something really great for me to give up the fizzy bubbles in my precious Diet Pepsi so… I don’t. I put the bubbles into the mango agua fresca, that’s where my little twist comes in. After I have chosen the ripest, juiciest mangos I can find and turned them into a beautiful orange puree, I add my precious bubbles… S.Pellegrino. I know, it’s not a very authentic. But hey! A girl has to do what a girl has to do to get her nose tickling, throat burning bubbles. The only catch is that the Sparkling Mango Agua Fresca can loose it’s perky bubbles if it sits around too long. So, I’ve had to break another tradition. I keep the mango puree separate from the sparkling mineral water until ready to serve. Chilled of coarse, but separate. When you are ready to serve, just mix the two in a pitcher for large batches or in individual glasses if you are making just a few drinks. Don’t worry, the mango- lime juice puree will keep it’s gorgeous color for several days. 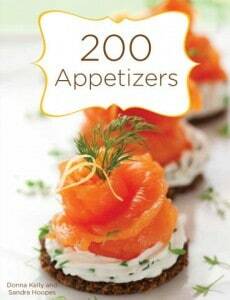 To save some extra calories, you can play with the ratio of sparkling water to mango puree. The more water, the fewer calories. This light and healthy Sparkling Mango Agua Fresca puts a new spin on Latin America's classic drink. Combine mango, lime juice and ⅓ cup sugar together in a blender or food process and process into a smooth, fine puree. Taste the puree to test for sweetness. If the fruit is tart, you may need to add additional sugar as desired. Pour puree into a pitcher and chill. When ready to serve, add sparkling water and stir. Serve in large glasses over ice. To make individual 12 ounce servings, scoop ice into glasses. 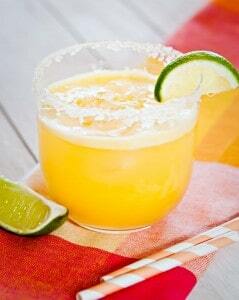 Pour ½ cup chilled mango puree over ice. Then, top with 8 ounces of chilled sparkling water. The amount of sugar used will depend on the ripeness of the mangos. The agua fresca should be light and taste like the essence of the mangos themselves and should not be over powered by the addition of too much sugar. Here are a few other recipes that are full of summertime fruit. What are some of your favorite summertime tricks? We’d love to hear from you. Keep in touch by subscribing to Everyday Southwest by email. Like our Facebook or, you can follow me on twitter. I really like the idea of keeping the mango puree in the fridge and throwing everything together right before serving. What a refreshing drink for summertime! Keeping the puree in the fridge is really a great way to keep things fresh and serve smaller batches of people. I know some people shy away from agua frescas because they are usually served in such large batches.